A little late, but I've got a lot of stuff for you guys this week, such as a Magic segment for the first time in a looooong time! I've also got some thoughts on the Street Fighter Deck Building Game by Cryptozoic, as well as framing the individual encounters in our ongoing Gundam Wing-inspired D&D adventure. 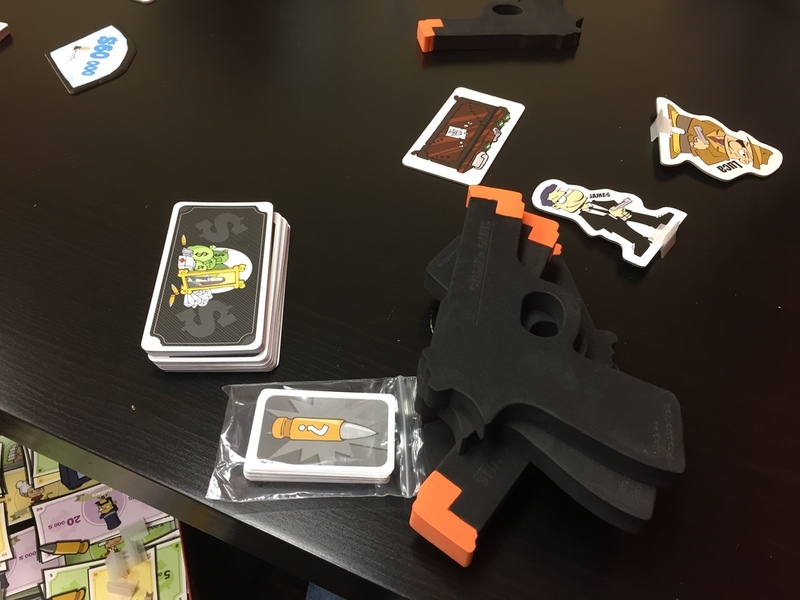 Not to mention, a board game breakdown of the Repos/Asmodee game Ca$h 'n Guns (second edition).